"Roscoe is all about politicians but it’s not an argument. 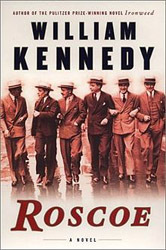 It is, I hope, a personification of political power in an ambiguously moral rascal." 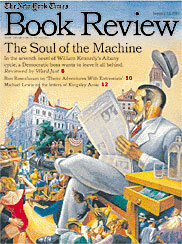 Roscoe was chosen by the editors of Booklist as the best novel of 2002. Roscoe has been published in Cuba and England.